Who we are – S&C Public Relations Inc.
S&C Public Relations Inc. was founded by Suzanne Dawson and Cecile Fradkin out of a passion for public relations and communicating stories that matter with their signature approach. Our close knit team prides itself with loyal clients and long term relationships. S&C Public Relations is built on our strong belief in ethics to deliver on what we promise: Trust, loyalty and long-term results. We are a Strategic, Creative, Passionate and Relentless group working tirelessly for our clients. We are trend Savvy, Curious, Poised, Respectful and insightful to all of our client’s needs. We are strategic thinkers with big ideas and the talent to bring them to fruition with flawless execution. Specializing in building visibility for our clients, we are dedicated to raising positive awareness for leading organizations across a diverse media landscape. Our clients consist of industry influencers, innovative thought leaders, important global associations, and leading edge private and Fortune 500 companies. We work with organizations both domestically and internationally, providing exceptional client service across industries including professional services, financial services, technology, logistics, commercial real estate (REITs), healthcare, energy, and transportation. Our valuable, long-term relationships are the foundation of our success. With honesty, trust and commitment, we consistently move the needle forward for our clients, positioning them at the forefront of the media landscape while elevating important messages and thought leadership into the market through multiple channels. S&C Public Relations is an independent PR agency headquartered in the NYC Metro area just a quick ferry ride to Manhattan with easy access to all airports. We have dedicated outposts in DC Metro, Boulder, CO, and Nashville, TN. Suzanne Dawson is Co-Founder and CEO of S&C Public Relations Inc. She is an accomplished communications executive and trusted counselor to companies looking to deliver business results through dynamic communications strategies that build trust and relevance among their target demographics. Suzanne has three decades of experience developing effective integrated campaigns that help clients excel in the competitive business environment. 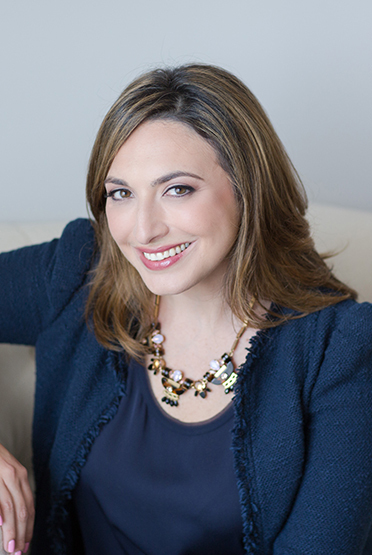 She specializes in executive visibility providing C-level executives the tools they need to navigate complex issues in the ever evolving media landscape. Suzanne’s expertise is focused on media relations specifically aimed at brands who want to make an impact through public relations. Analytically minded, she spearheads thought-provoking campaigns in the digital arena amplifying visibility for her clients. She has deep subject matter and category knowledge across a wide range of industries, including professional services, financial services, risk management, REITs, commercial real estate, healthcare, supply chain and logistics, transportation, utilities and energy, hospitality, technology, and others. Suzanne serves as a trusted advisor to CEOs, CFO’s, Board of Directors and executive management guiding clients through new venture launches, restructurings, mergers & acquisitions, shareholder activism and reputational crises. Previously, she was a Principal and General Manager at LAK Public Relations, Inc. Prior to that she was Director of Media Relations at Gavin Anderson & Company, where she specialized in generating high-profile media coverage for major international corporations and CEOs. Prior to moving into public relations, Suzanne was a ship broker for tanker vessels engaged in worldwide oil trade. Her clients included major oil companies, large independents and ship owners. Suzanne serves on the Client Advisory Board for M.Gemi. Cecile Fradkin is Co-Founder and President of S&C Public Relations Inc. With over 15 years of industry experience, Cecile has devised and executed the development of corporate positioning efforts and brand identity campaigns focused on the delivery of strategic communications designed to support business goals. Over the course of her career, she has implemented integrated thought leadership campaigns, social media strategy, strategic communications, product/services launches and media training for C-level executives that have yielded significant, high-profile exposure. 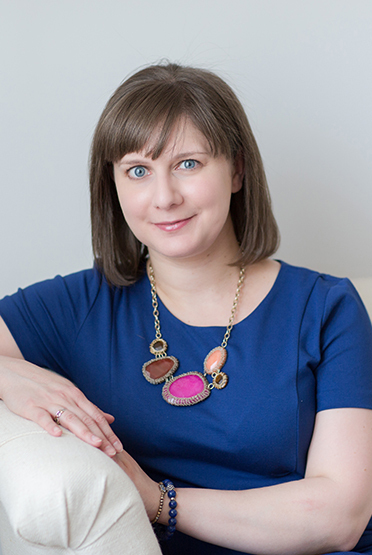 With an in-depth understanding of the media and ability to leverage clients’ messages to produce meaningful results, Cecile specializes in C-suite positioning and corporate, financial and professional services. Her industry expertise also includes technology, healthcare, energy, real estate and transportation. Previously, she was Senior Vice President at LAK Public Relations, Inc. Cecile began her career in public relations at The Marino Organization. She graduated from Binghamton University with a Bachelor of Science in Business Management and a Masters of Business Administration from Pace University. 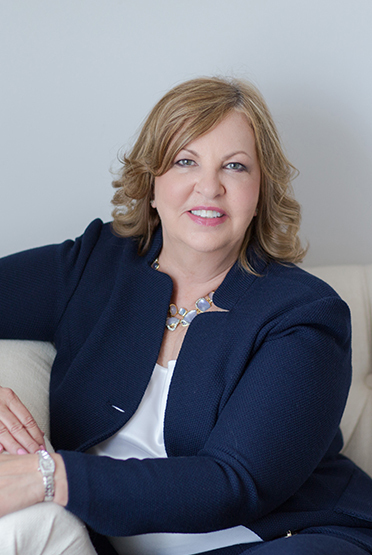 Dianne Pascarella is Managing Director of S&C Public Relations Inc. She has a proven track record in all facets of public relations, including strategic planning and client counsel, media relations, social media, writing and event coordination. Over the course of her career, she has devised and integrated public relations plans on behalf of major professional services firms and Fortune 500 corporations, representing a wide range of industries. Dianne has a unique knack for relaying impactful stories across a gamut of national, regional, trade and broadcast media. Prior to joining S&C Public Relations, she was a Senior Vice President at LAK PR. Previously, she held various roles at Brainerd Communicators. Dianne graduated from Boston University with a Bachelor of Science in Communication.